Club reporter reveals details of the package NUFC have now offered to sign Miguel Almiron – NUFC blog – Newcastle United blog – NUFC Fixtures, News and Forum. 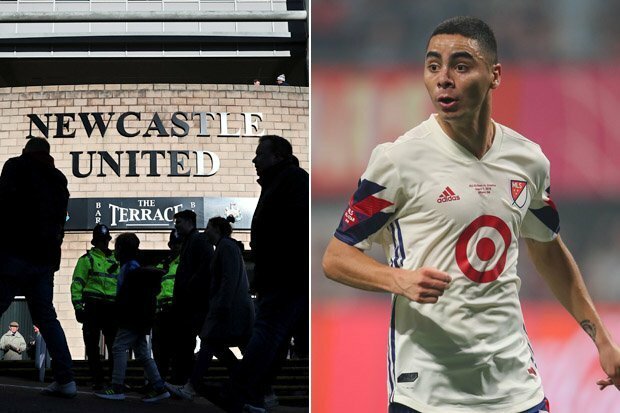 According to the Chronicle, there’s a ‘feeling behind the scenes’ that a deal for Miguel Almiron can be done – despite the package we’re currently offering being below both the player’s and selling club’s demands. Chris Waugh reports that we have offered Atlanta £15.4m, along with £50,000 wage packet – plus ‘an additional £50,000 every time Almiron plays’ and an agent fee ‘significantly’ less than the £4m being demanded. This seems ambitious given the same story claims Atlanta value him at £23m, with Almiron said to be after £110,000 per-week. ‘It is understood that Atlanta are demanding a $30million (£23m) fee, the player himself wants £110,000-a-week wages, while his agent is requesting commission of £4m. ‘Newcastle are unwilling to meet any of those three figures – and their counter-offer to Atlanta was believed to be $20m (£15.4m), £50,000-a-week wages plus an additional £50,000 every time Almiron plays, as well as a significantly reduced agent fee. Time will tell if we do actually make one final push to sign the Paraguayan over the next week – however it seems clear that we’ll either have to up our bid or see them reduce their demands if this one has any chance of happening. 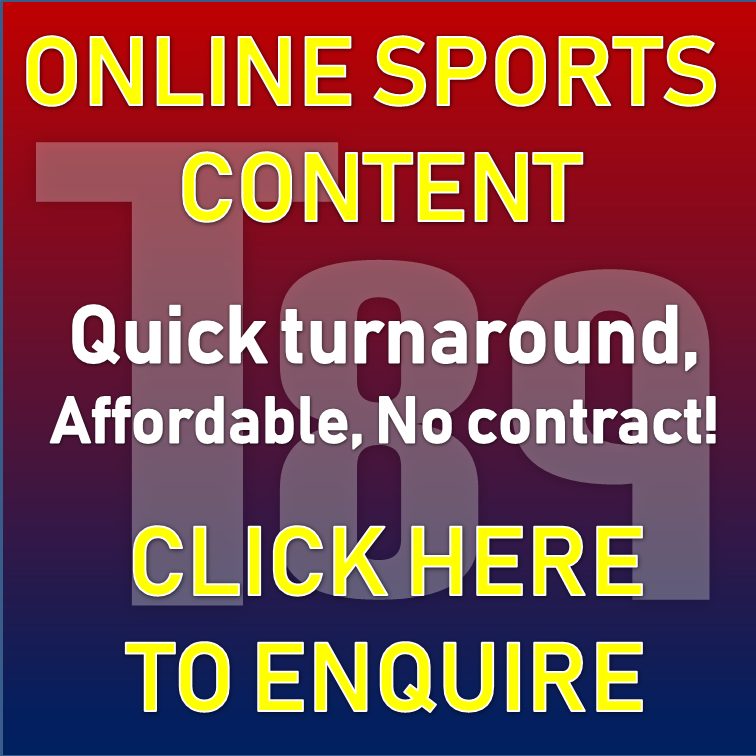 Sky Sports name ex-NUFC star as one of ‘THE best January signings’ – Take note Mike Ashley..
BT pundit claims NUFC loan target is “playing worse than Manquillo” – Bullet dodged? Paul Merson reveals what he’d now do if he was Rafa Benitez – This will split opinion..
Im not a lover of Ashley or Benitez it seems the owner can’t win either way, some say he is being greedy and should sell the club for less than his valuation. Yet when Atlanta chairman wants his extortionate valuation for the player these same “fans” expect our owner to pay the asking price? Another Ashley hoop licker comment above. Why don’t the Anti Ashley brigade just agree amongst themselves that they don’t like Ashley and, basically for the good of the team and the other 95% of the fans who understand business, just STFU? Ashley took a dump – the ******* – he just loves crapping on people! Ashley didn’t take a dump – the ******* – he’s to mean to crap! Ashley bought a coffee in Starbucks – the ******* – that’s money he could have used to buy Mick Quinn! Ashley went on holiday – the *******- he should have been here, in his office waiting by the phone. Ashley said something – the ******* – he’s lying to everyone! Ashley said nothing – the ******* – he should be saying something! Yeah we get it – you don’t like Ashley, but FFS – give it a rest! For the good of the team and the other 95% of fans who understand business ha ha ha, I have heard it all now. I understand exactly what is going on at our club, so i take it you agree with the way the club is being exploited by Mr Ashley? Should we all just shut up and accept another decade of his ownership? If your answer is yes to both questions then you are either an Ashley hoop licker, or a fan who has no desire to see us win anything ever. I really hope it is not the latter beacuse that would be truly sad. Seriously Briiian, gan boil ya heed ye thick twonk!